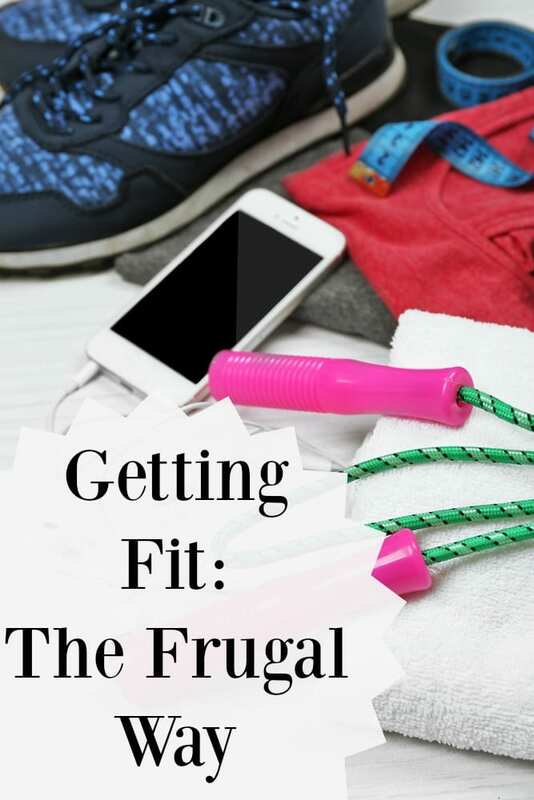 Getting fit the frugal way…. I thought about joining the gym myself a few weeks ago but I decided against it as I’d already joined Slimming World which is just under £5 a week so an extra £20-£30 a month didn’t really appeal to me. Not that a gym membership is a bad thing – it’s an investment in yourself and if you know you’re going to stick to it then more power to you. Personally, I didn’t want to get into a 12 month contract when I know what I’m like, I just know that I would start at it filled with enthusiasm and over time, I’d gradually go less and less each week no doubt finding excuses not to go and ending up stuck in a contract for something that I barely use. I had a vague idea that I would lose a bit of weight and then start running a couple of times a week but I plan on losing a bit of weight before I started. 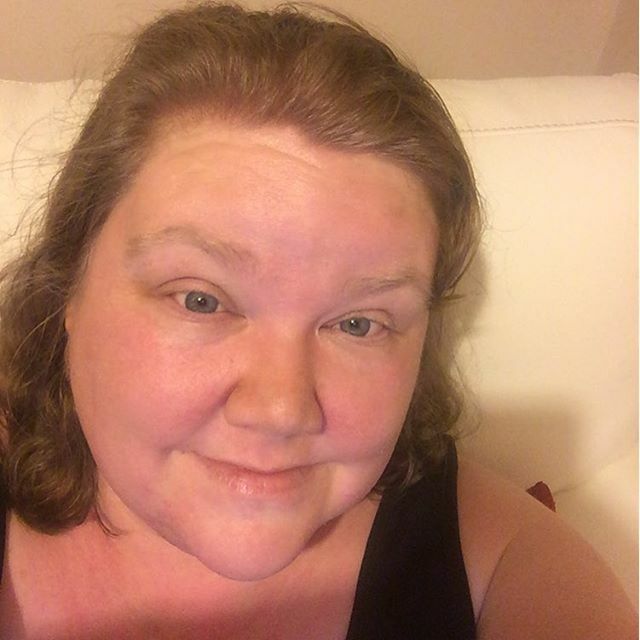 Then I read a post by the lovely Joy over at Pink Oddy and I realised that I could start running now and that saying I was going to start until I’d lost some more weight was just my way of putting it off. So I dug my trainers out from the depths of my wardrobe and downloaded the Couch to 5k app on my phone. I spent some time reading the forums about people who have done the Couch to 5k challenge and found lots of people in the same situation as me who had successfully completed the challenge and I put myself together an upbeat running playlist that I hoped would keep me feeling motivated. Next I downloaded Map my Run to run alongside the Couch to 5k app so that I check my times after each run to see if there was an improvement. And finally, when I’d procrastinated as much as I could and there was nothing left to do than to actually run, I set off with my headphones in and my phone tucked in my bra as I had nowhere else to put it. I’m not going to lie and say it was easy the first time I did it but I can honestly tell you that it wasn’t as hard as I thought. The magic voice in my phone guided me through a five minute warmup walk and then for the next 25 minute or so I alternated between 60 second running and 90 seconds walking. I did it all apart from half of one 60 second stint in the middle when I crossed paths with an old couple walking a dog. It’s silly I know but I walked past them so they didn’t think I looked like a fool running at my slow pace. I’ve done a couple of runs now and I know that I’ll be moving on to week two soon – if I need to, I’ll do a few extra days at this week’s 60 second run / 90 second walk pace but I think I might actually be OK. I actually think I might be able to do this! I’m going to do the run 3 or 4 times a week and on the other days I quite fancy trying out Yoga which I’m going to do by following a beginners YouTube tutorial now that I’ve finally figured out how to get YouTube on the big TV in the living room! 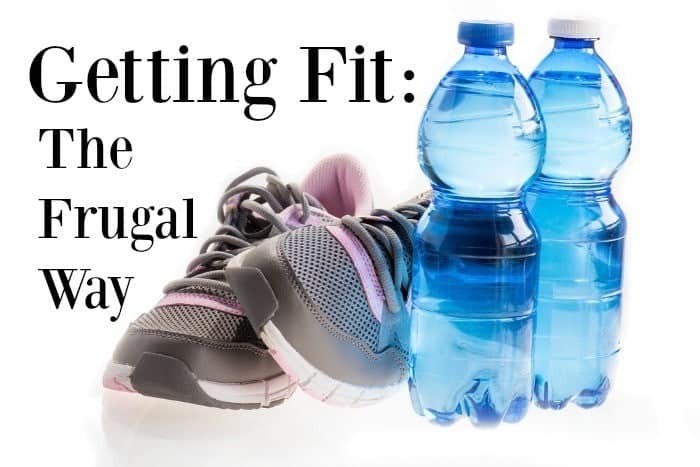 So as good a value as a gym membership can be (as long as you use it) you can get fit without spending a penny! 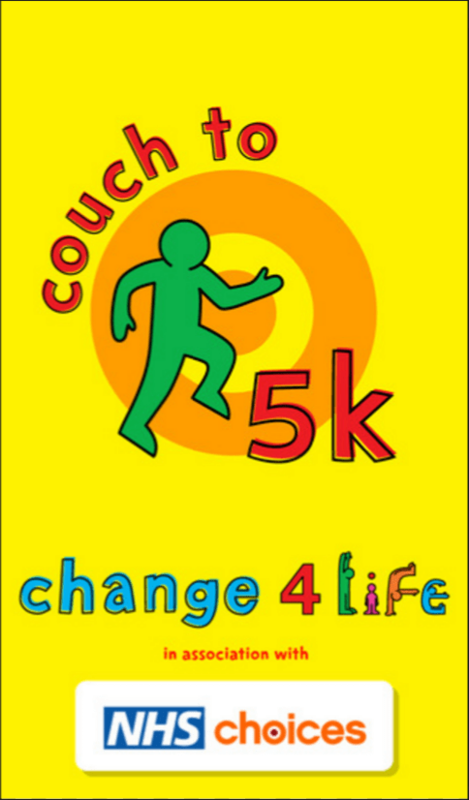 What do you think – do you fancy having a go at the Couch to 5k? *That figure was brought to you courtesy of a ten second Google so may not be entirely accurate although the site I got it from seemed convinced! **That figure was found on the Daily Mail website so there’s probably less chance of that being factually correct than of the first one being accurate. 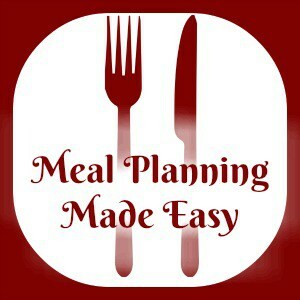 Don’t miss out on future posts like this – receive updates directly to your inbox by email by adding your email address to the box on the top right of this page and hitting subscribe. 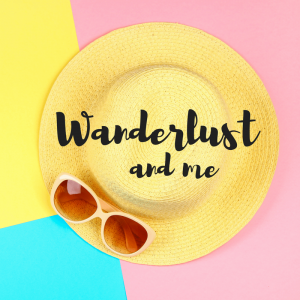 You can also find me on BlogLovin, Yummly and Networked Blogs and I’d love to see you over on my Facebook page and on Instagram. 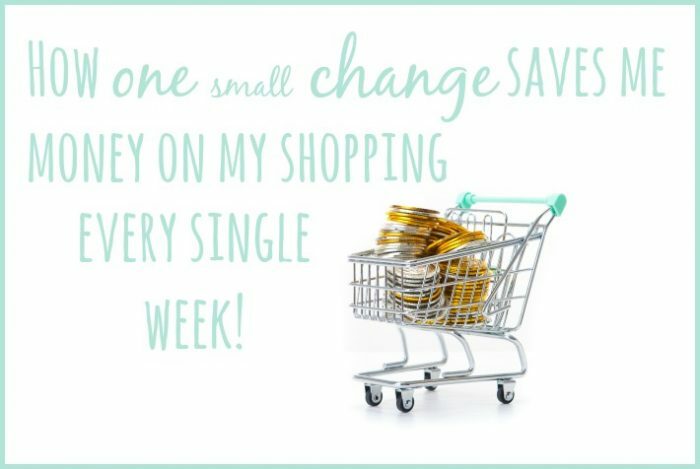 How one small change saves me money on my shopping every single week….